its millions of customers today and in the future. Performance User Equipment (HPUE) smartphones. 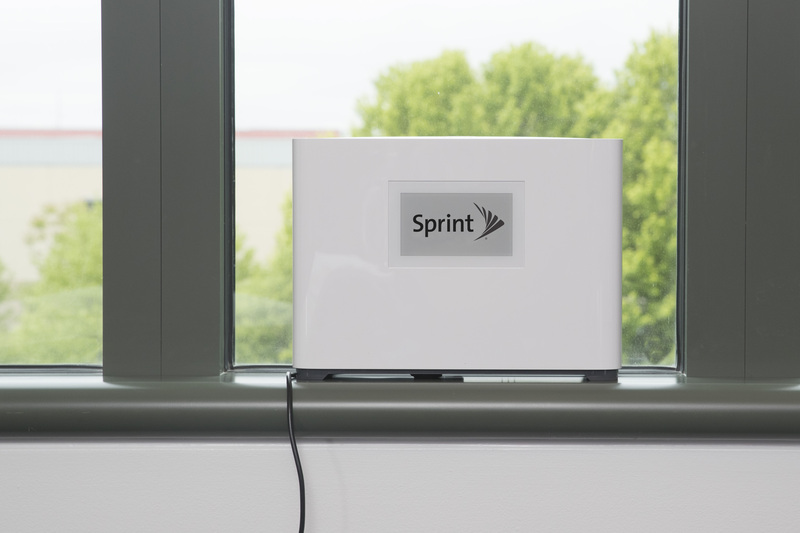 U.S. markets, Sprint has more spectrum capacity than any other U.S.
carrier, an advantage that Sprint Magic Box is designed to maximize. Sprint Gigabit Class LTE on a live commercial network in the U.S.
For Media: More information about Sprint Magic Box is available at http://newsroom.sprint.com/magic-box. past five years. 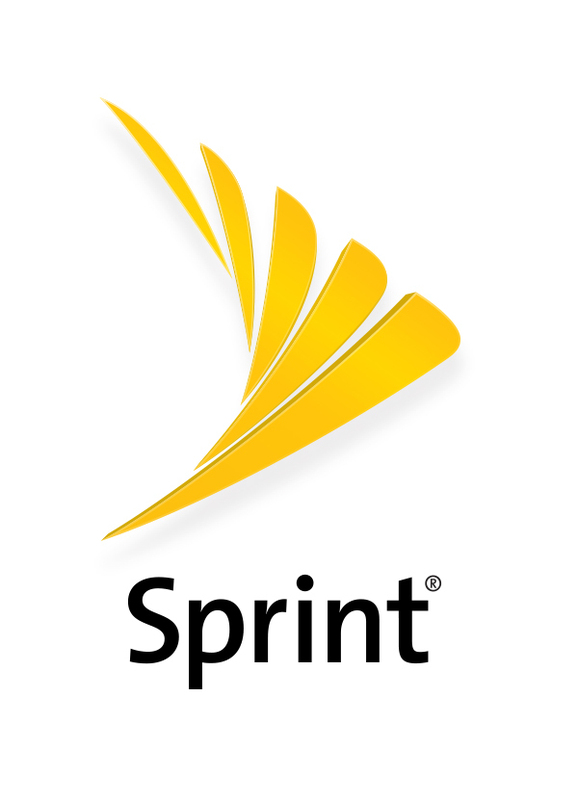 You can learn more and visit Sprint at www.sprint.com or www.facebook.com/sprint and www.twitter.com/sprint. service account if the device is not returned.